The pre-kindergarteners are actively learning about our world and community. 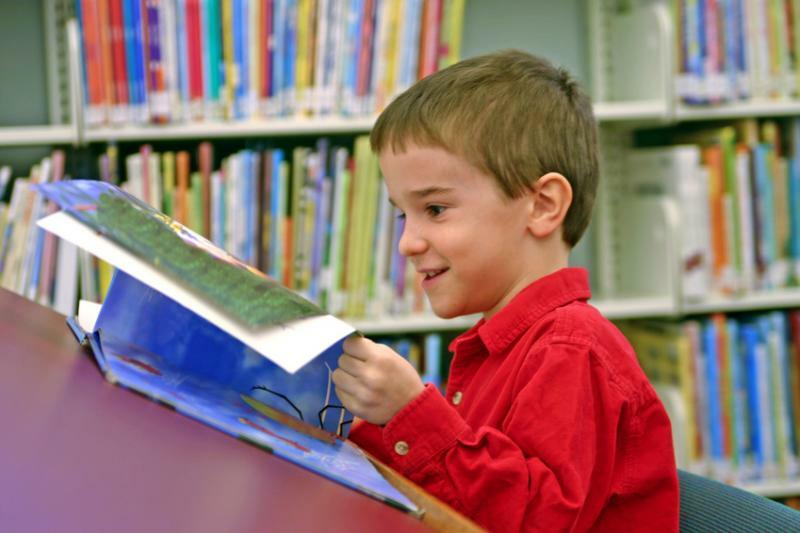 Our teachers place strong emphasis on cooperation, problem-solving and the joy of reading. Children participate in the learning process as they are encouraged to work together to explore areas of interest. Teachers create a supportive, accepting environment and value both effort and achievement. The smaller group size allows for more hands-on exploration and discovery and individual teaching and learning. Our Pre-Kindergarten program is literature based, with many opportunities for children to see and hear quality children's books. Creativity is shown through pre-writing experiences and exploration of art materials. Math and science is also learned through a variety of activities including experimentation, graphing and patterning. Although each classroom's daily schedule varies, activities alternate between quiet and active, free play and total group experiences. Daily lesson plans are posted in classrooms. *The center provides outdoor play each day in suitable weather.